In 2013, Novalys had several meetings with SAP Management and answered some questions they had about the short term needs of PowerBuilder Shops. Following a number of discussions between the PB community and SAP, PowerBuilder 15 beta was released. These meetings opened a discussion about the future of PowerBuilder. With the 2014 survey, you can send SAP a snapshot of what you doing with PB today, and what your most urgent needs are. 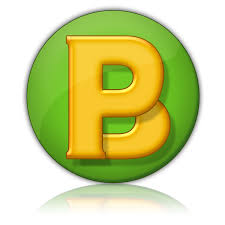 The use of PowerBuilder versions: Who’s still using PB9/10? Who has moved to PB12.5.x? The most awaited developments in PB!